Coho salmon is considered as one of the important commodities in the Alaskan fishery. The fishermen used net fishery like gillnet and seine to catch Coho salmons. Coho salmon is famous as a game fish in North America. In July to December, the game fish begin in freshwater and saltwater. The people will catch Coho salmons using the light fishing tackle. The game fish with Coho salmon as the main menus is very popular in United States and Canada. The people will gather in the Pacific Northwest to do the game fish. Coho salmon is very popular in a game fish because this fish likes to chase the bait and lure. Moreover, the Coho salmons like to gather in schools at the shallow water. You can catch them even though you are only at the boat or bank. The content of fat inside the Coho salmon is moderate. If you have Coho salmon, it is recommended for you to have it in cold smoking process. Some indigenous people consider Coho salmon as a part of their staple diet. The fish is used to symbolize sustenance and life for several indigenous tribes. Coho salmons eat insects and planktons when they are at the freshwater stage. 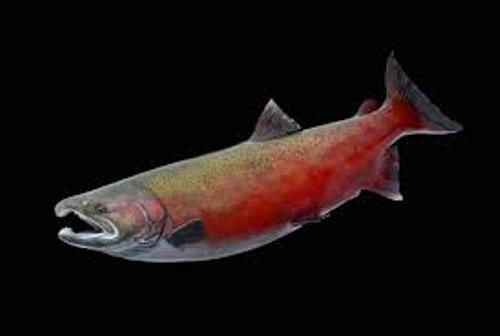 When the Coho salmons are in adult’s stages, they begin to leave the freshwater to reach the ocean. The small fish will be the main diet. Check butterfly fish facts here. 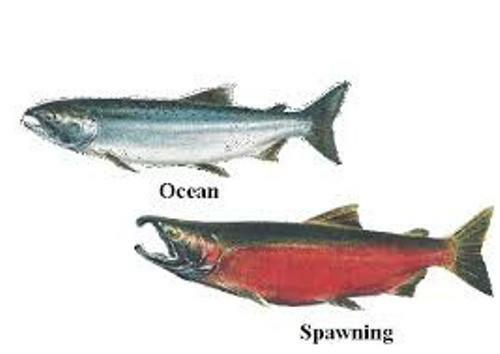 When Coho salmons are in spawning stage, they will choose the small stream to do this activity. 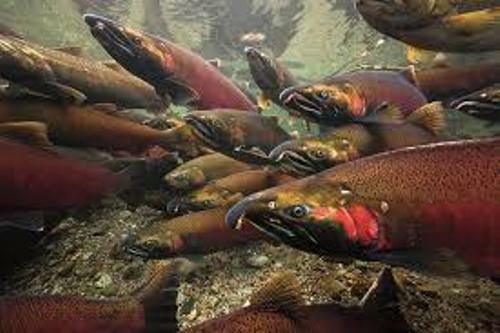 The population of Coho salmons decreases in west coast of United States. The natural factor as well as the human induced factor is the primary reason. 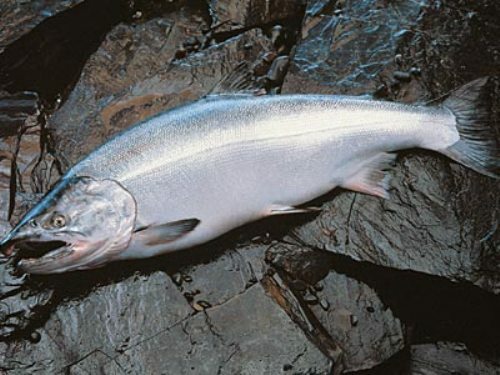 The weight of the mature Coho salmon is around 16 kilogram or 36 pounds. It has darker back with red skin. Find facts about cod fish here. 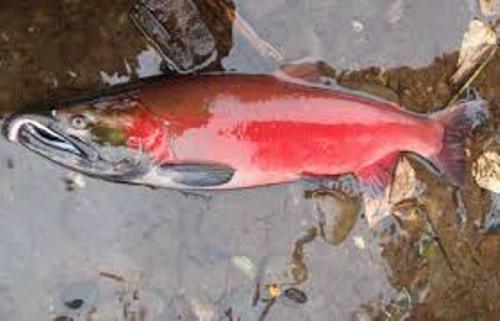 Do you want to comment on facts about Coho salmon?